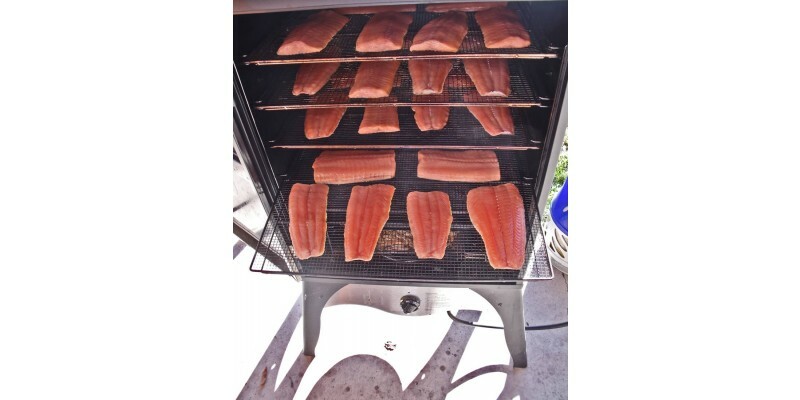 Camp Chef Smoke Vault Jerky Rack - 2pk - 24" is rated 5.0 out of 5 by 1. 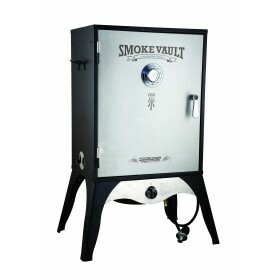 Rated 5 out of 5 by Sgt Hoth from Smoke Vault 24"" Jerky Rack 2pk Product was delivered quickly. 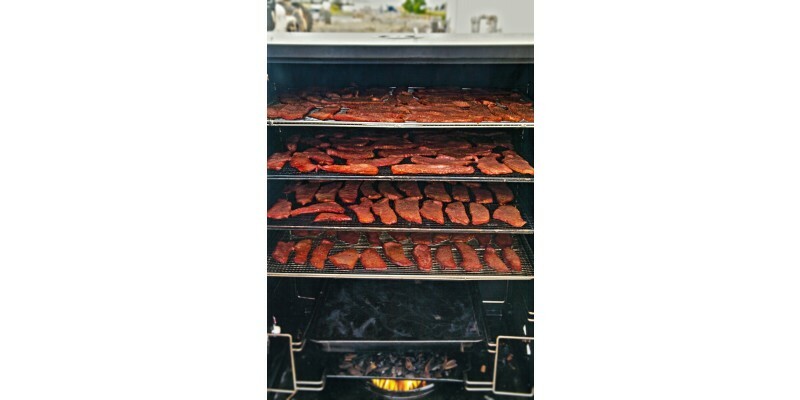 Each rack holds around 2 pounds of seasoned jerky meat. 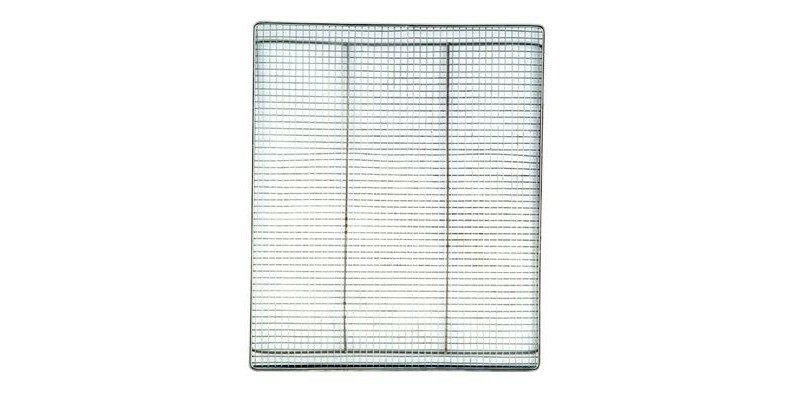 Have perpared 15 pounds on first use of racks and clean up nicely.